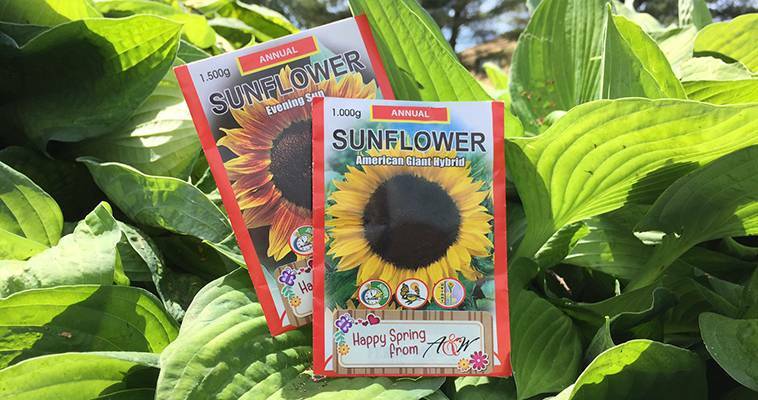 the A&W Culture Committee surprised us all with a brand new packet of sunflower seeds ready for planting in the warm springtime soil. Thank you! !